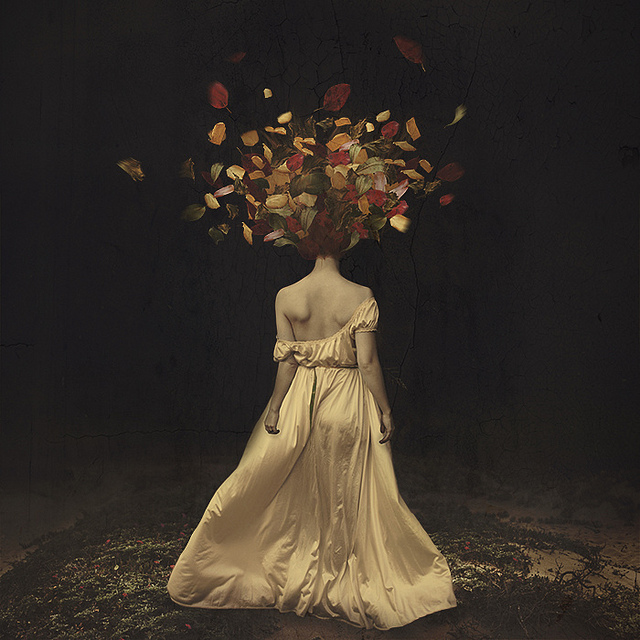 On the inaugural episode of The Creative Process, Dave Hopper speaks with fine-art photographer Brooke Shaden. Along with being a photographer, Brooke is also a speaker and an author. Her fine-art work has been exhibited and published numerous times and she creates fantastic realities with her frames. She’s on a mission to share compassion and create joy and she was kind enough to join me for the inaugural episode.